The Village of Hawthorn Woods Parks and Recreation Department is continuing to grow and expand with each new season. 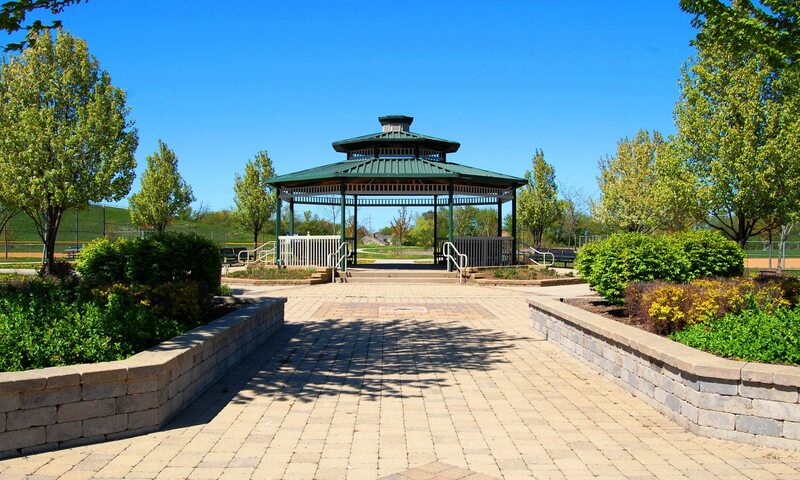 The beautiful parks and the recreational facilities in Hawthorn Woods enhance the quality of life for all residents. We provide open space and aesthetically pleasing landscapes and state-of-the-art community gathering places. Our programs and events build a true community. We are committed to providing programs, facilities and leisure experiences that are second to none. We believe in delivering innovative recreation services based on excellence, responsiveness and accountability to our great community. Remember to take time for fun! Our recreation programs enhance physical, social, cognitive, and motor skills for participants of all ages. We offer a variety of programs including swim lessons, summer camps, preschool classes, fitness classes, sports, music lessons, chess, fencing, and more! We are continually looking to grow and expand our program offerings. To suggest a new program or inquire about partnering with us to provide or instruct a new program, please contact us. The Village of Hawthorn Woods owns and operates the Hawthorn Woods Aquatic Center and the Village Barn. The Aquatic Center boasts a variety of summer seasonal amenities including water slides, spray features, swim lessons, diving camp, and more. Our Village Barn is our multi-purpose community gathering space. 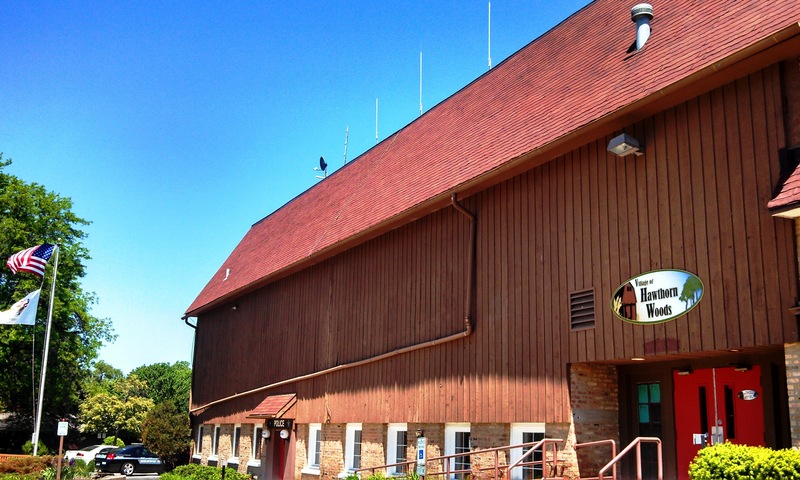 The barn hosts many of our community special events, public meetings and recreation programs. The Hawthorn Woods Aquatic Center and the Village Barn are both available to rent for private use. 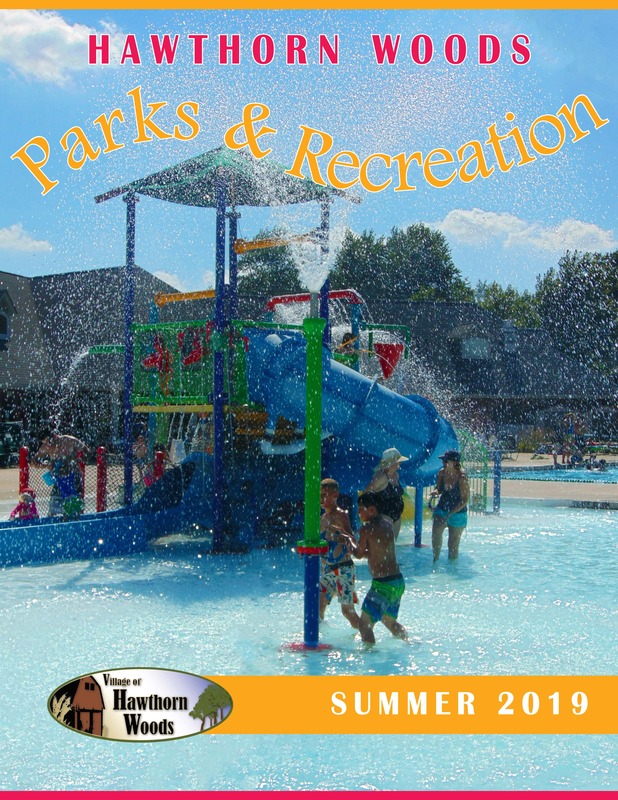 The Hawthorn Woods Parks and Recreation Department holds a variety of free events for the Hawthorn Woods community to gather year round. We work with local business, other municipal agencies, and volunteer organizations to bring memorable experiences to our residents. If you have not been to one of our Concerts in the Parks, Movies in the Barn, Holiday Craft Fair, or Tree Lighting Ceremony, come out with family and friends to enjoy a fun-filled experience. Hawthorn Woods has hundreds of acres of land in 10 community and neighborhood park areas. These parks have tennis courts, playgrounds, softball and baseball fields, soccer fields, inline skating rinks, picnic facilities, gazebos, concession stands, and pavilions. We invite you to come on out and play in Hawthorn Woods!